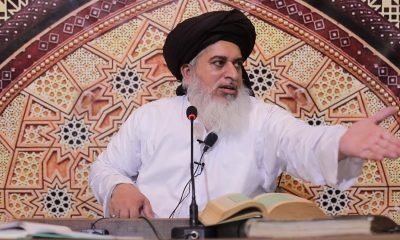 Pakistan Muslim League-Nawaz (PML-N) leader Maryam Nawaz ‘liked’ the tweet of Tehreek-e-Labaik Yaa Rasoolullah (TLYR) Chairman Khadim Hussain Rizvi. 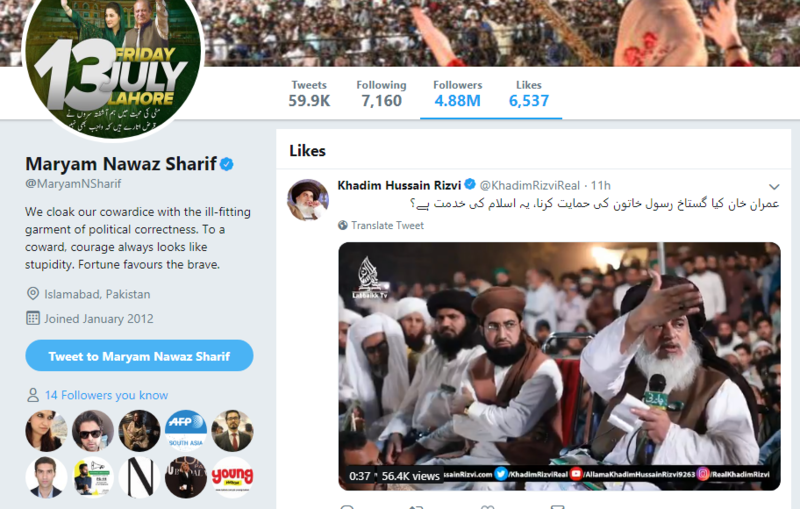 Maryam Nawaz liked Rizvi’s tweet, almost 11 hours ago, in which he is criticising Prime Minister Imran Khan for supporting Aasia Bibi’s verdict by Supreme Court. 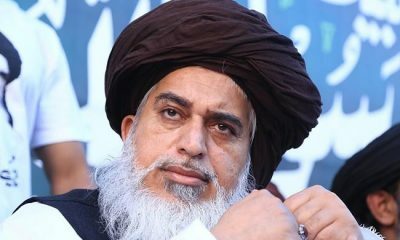 Khadim Hussain Rizvi is currently holding a sit-in against the acquittal of Aasia Bibi at Chairing Cross, Lahore while his party has blocked the main roads across the country for third consecutive day. 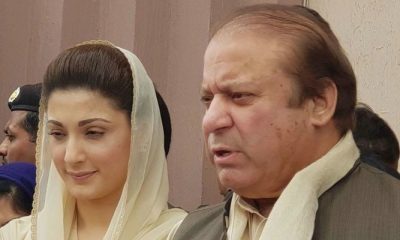 Meanwhile, Maryam Nawaz, whose jail term was suspended by Islamabad High Court (IHC) in Avenfield Reference, is not active in politics or social media these days.